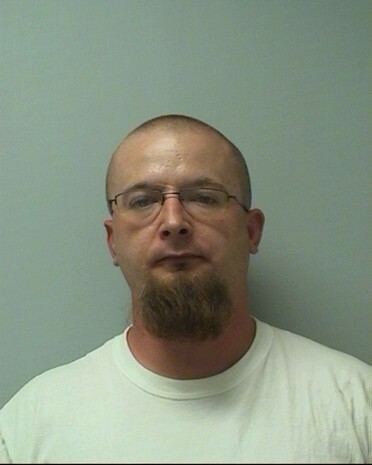 Joseph J. Racine of Mosinee, 30, was charged on 05/27/2014 with operating while intoxicated fourth offense within five years and operating while revoked. View court record. On 07/07/2014 he was charged with three counts of felony bail jumping and resisting or obstructing an officer. View court record. On 09/19/2014 he was charged with felony bail jumping. View court record.